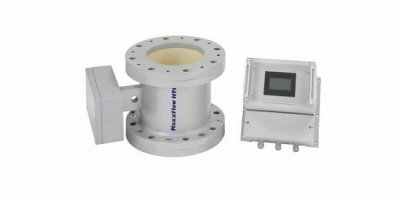 The FastFlo 620S is an insertion thermal mass air flow sensor designed to give you a highly reliable, responsive and affordable mass flow measurement for light industrial applications where a NEMA 4X (IP65) enclosure is acceptable. 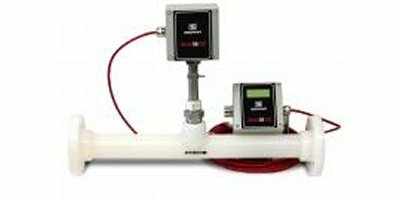 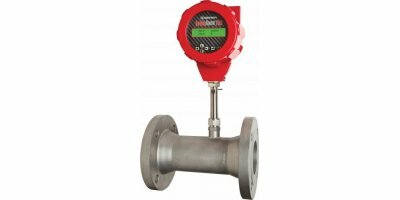 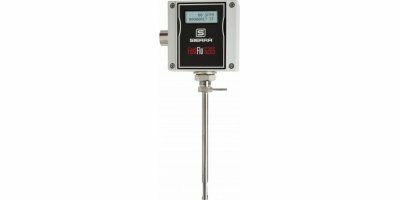 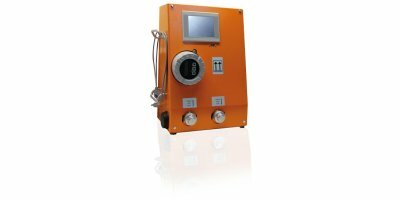 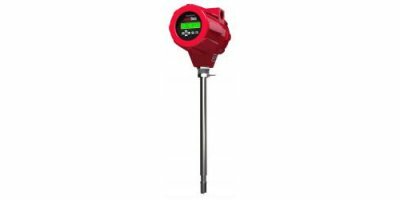 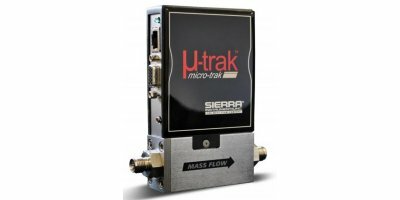 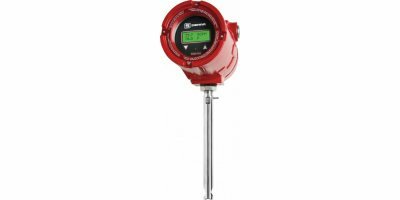 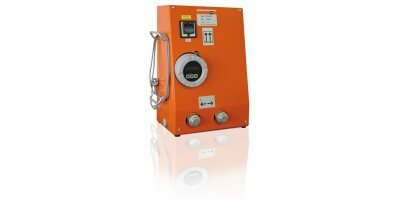 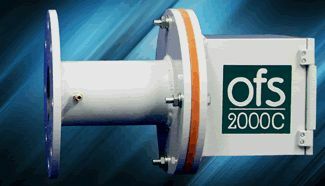 The FuelTrak Transient liquid flow meter for fuel is an innovative technical advancement to our FuelTrak Gravimetric meter because it enables continuous transient and steady-state fuel gas flow metering, as well as density measurement. 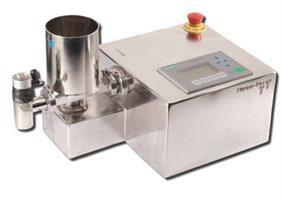 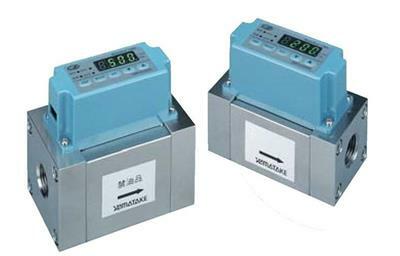 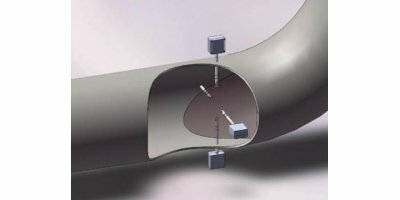 For measurement of high mass flow rates for dry solids from the exit of pre feeding devices, e. g. screw conveyors, air slides, rotary valves, bucket elevators, etc. 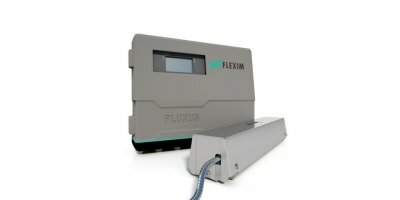 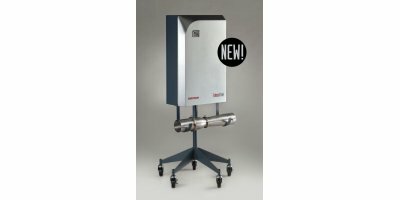 The FLUXUS G721 is a technological breakthrough in the ultrasonic clamp-on volume and mass flow measurement of gases. 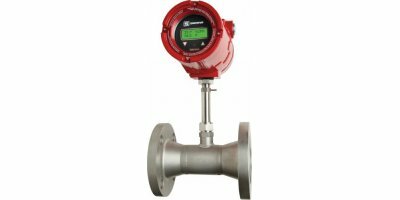 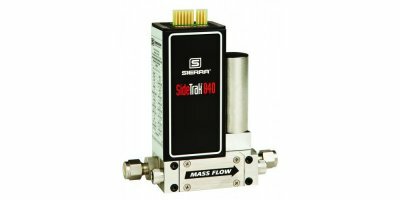 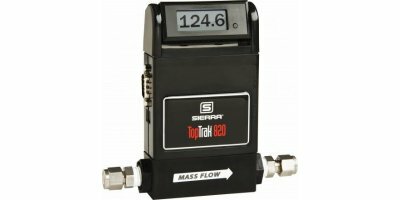 With its new hardware design and improved, powerful digital signal processing it surpasses any other non-intrusive ultrasonic flowmeter in terms of accuracy, reliability and versatility.